If you have little hands around your home, it’s so important to keep your carpets clean. For us, it seems like we are always vacuuming our home! However, yesterday I noticed that our carpets were smelling a little dingy. It’s been a rough winter, and the house has been closed up for quite some time. Plus with all the company rolling through, we’ve had a lot of traffic in our little home. 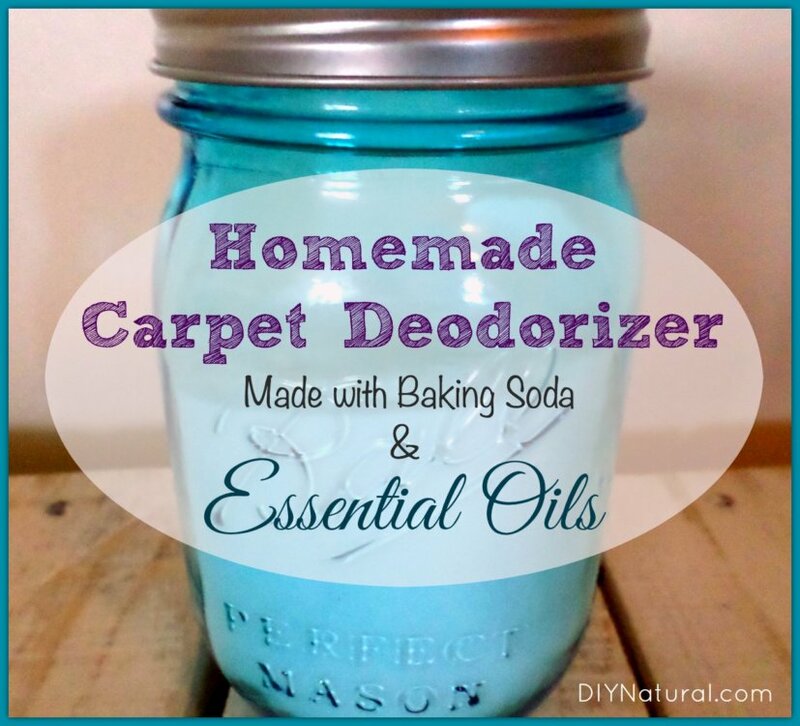 I wanted a way to freshen our carpets AND deodorize them. 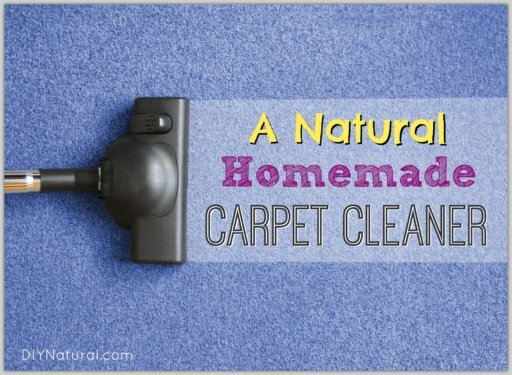 I’ve seen many homemade carpet deodorizer recipes going around lately, but experience shows me a simple baking soda carpet cleaner / deodorizer works best! Plus, you don’t want to use the store bought carpet deodorizers that contain harsh chemicals and fragrances that never seem to leave. Before I knew better, I used a few types of these and was always left with a headache from the fragrance. Good ole baking soda on carpet, mixed with essential oils, works best. I chose lavender essential oil because it is one of the only essential oils that will remove odors from your carpet. Lavender is also antibacterial and is an effective cleaner against many bacteria including Streptococcus. The main reason I chose lavender is because I have a baby who crawls all over and often puts his mouth to the carpet. Lavender is one of the only essential oils approved for children under two. If you are not a fan of lavender, I provide additional essential oil blends below. Baking soda is very well known for its deodorizing properties and has been used by many to deodorize everything from refrigerators to bathrooms. Plus, it is easily vacuumed up which makes everything quick! Combine baking soda and essential oil in a mason jar. Cap and shake well to combine. Remove cap and replace inner lid with construction paper. Secure rim and cut off excess construction paper. Vacuum thoroughly. You may have to do 1-2 passes to get everything. *You could also use a cheese shaker or salt shaker with large holes for this. I just use mason jars for everything so that was the easiest for me to grab. That’s it! You now have a fresh smelling carpet that will leave you feeling good for a long time. Now, if you aren’t a fan of lavender, there are some great variations you could try. This blend is great to freshen and brighten your home. The citrus essential oils are light and airy and will evaporate quickly. Mint is a wonderful deodorizer and often helps to alleviate headaches. Be careful not to use too much because mint can be irritating. This blend will make you want to breathe deeply. 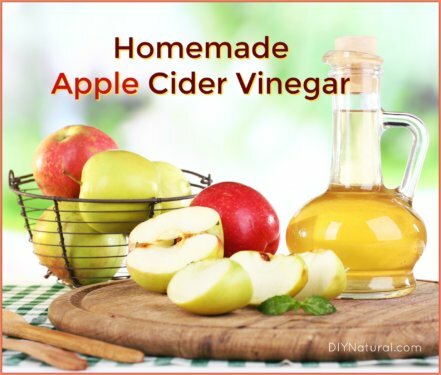 It will help open the sinuses and will clear unpleasant odors in a hurry. This blend is ideal for the flower lover. It has a floral scent that is deep and relaxing. This herbal scent is fresh and invigorating. It will leave your home smelling clean and fresh. 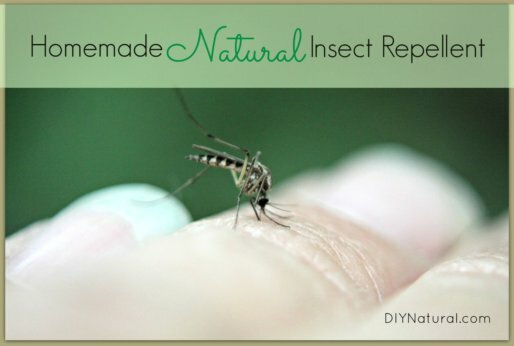 This natural homemade mosquito repellent works for mosquitos, flies and other annoying warm season insects. Apply your DIY mosquito repellent with confidence. Great ideas! Do you have a recipe to naturally clean/shampoo an area rug? Jeanne – You can find all the essential oils from the link at the end of this post. It will send you to Mountain Rose Herbs, a wonderful site for essential oils! Your recipe sounds great but I have 2 cats and am wondering if the lavender will be repellent to them. I’m wondering too. I have 5 cats, one is 20 years old and I don’t want to do something that will hurt her old body. We also have 2 cats, one is 14 and the other is 2. I’ve used this recipe many times and they were both fine. Jim- Your cats should be just fine. We use Lavender around both of our cats and they actually seem to enjoy the smell! I also use mason jars for many things but my first thought when I read this was to save a parmesan cheese container and the lid for this purpose. The lid already has large holes that would work for this purpose, Thanks for sharing the “recipe”! I agree, K. Wilson. That’s a great way to repurpose a parmesan cheese container!